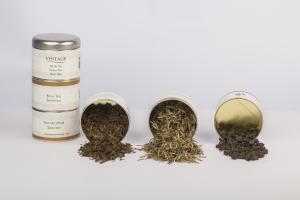 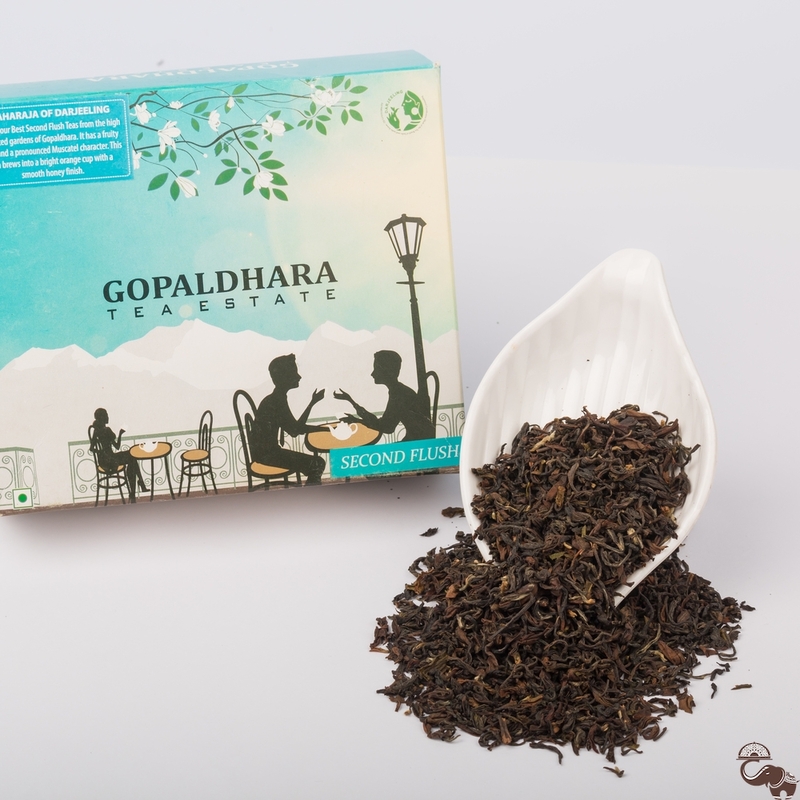 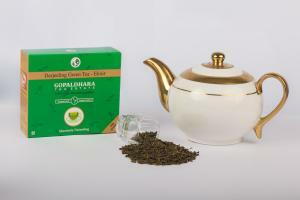 The Gopaldhara Premium Second Flush Tea is considered as the jewel of all black teas. 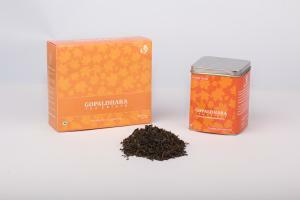 It is an exceptional quality Darjeeling tea plucked from the china bushes from the ‘high elevation’ section of the plantation of Darjeeling. 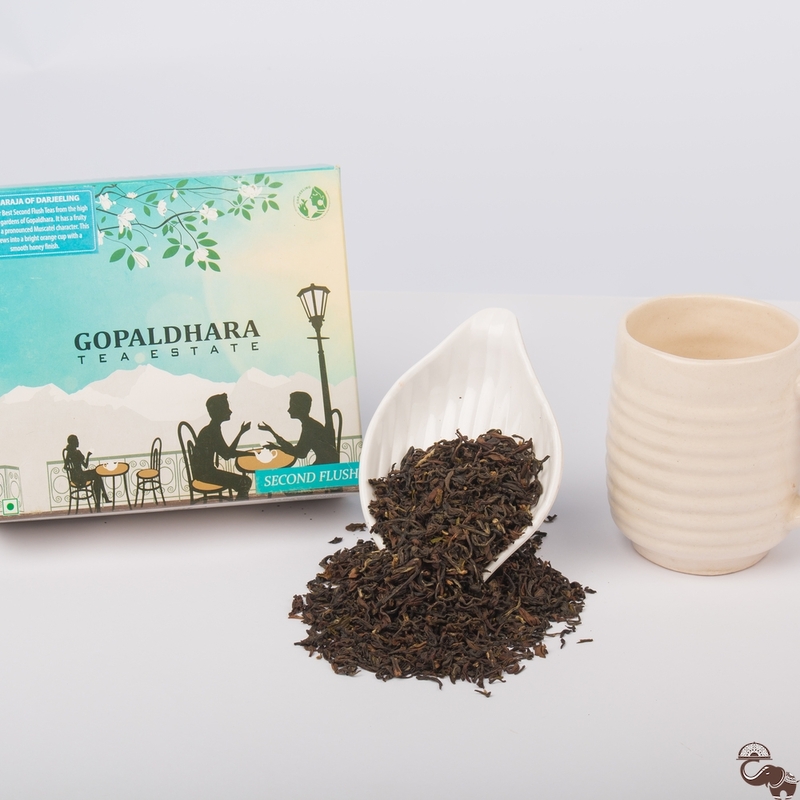 The Gopaldhara Premium Second Flush Tea has the right balance of floral and muscatel notes, leaving you with a pleasant aftertaste beyond the bottom of that tea cup.